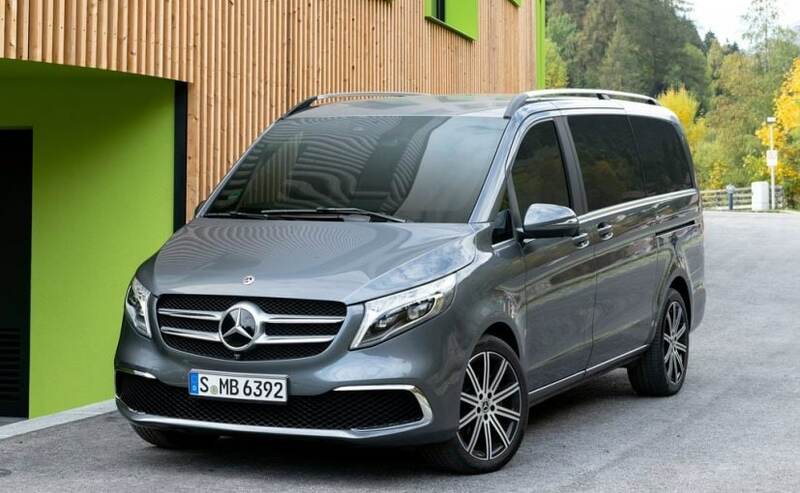 The Mercedes-Benz V-Class is receiving a facelift in Europe after almost five years, and now comes with a new four-cylinder OM 654 engine. 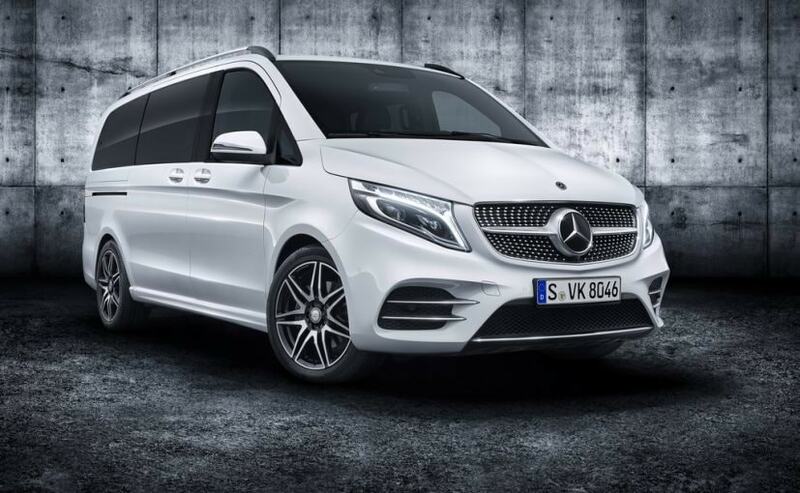 Visually, the new 2019 Mercedes-Benz V-Class Facelift comes with an updated face with a sleeker set of headlamps, a revised grille, and a new bumper with a massive air intake with C-shaped chrome inserts on either end. The profile of the MPV looks quite identical to the pre-facelift model save for the new alloy wheels, a set of black-painted 19-inch 10-spoke light-alloy wheels with a high-sheen finish. The lower variants get either 17- or 18-inch set in 5-twin-spoke design. The rear section, however, comes with an identical design, but now features a pair of revised LED taillamps. 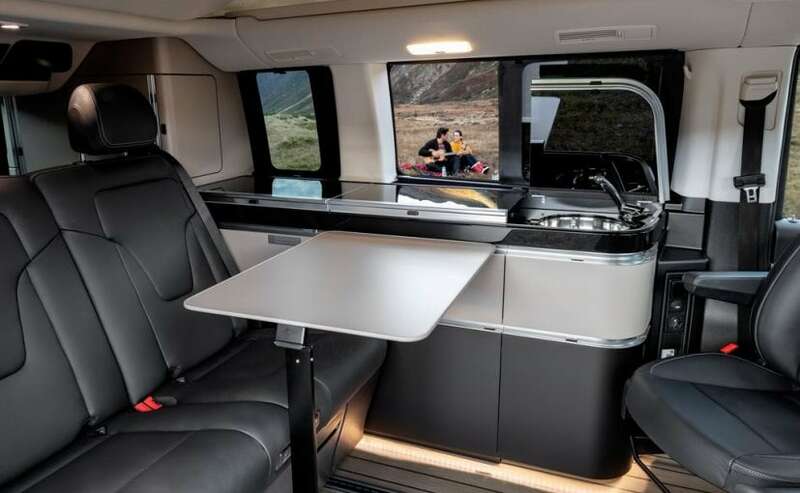 Mercedes also offers an AMG version for the 2019 V-Class which will come with AMG-style kit with a new diamond-style grille with chrome pins. Under the hood, the MPV comes with a new four-cylinder OM 654 engine. 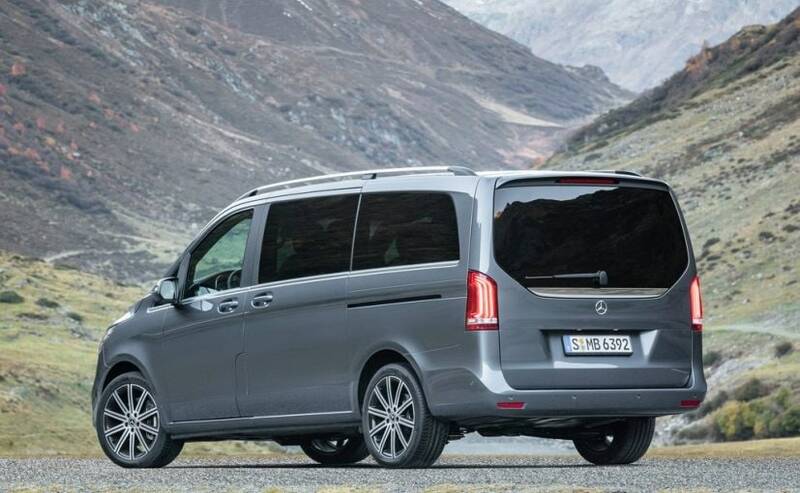 The Mercedes-Benz V-Class comes in two powertrain options - V 250 d and V 300 d, both get 2.0-litre motors. The former comes with a 2.0-litre engine that makes close to 190 bhp and 440 Nm while the latter churns out about 239 bhp and develops 500 Nm. In the acceleration phase, the V 300 d can briefly deliver an additional 30 Nm of torque ("over torque") in addition to its 500 Nm of torque. The V 300 d accelerates from 0 to 100 km/h in 7.9 seconds. It can reach a top speed of 220 km/h. Both come mated to a 9G-Tronic automatic transmission.